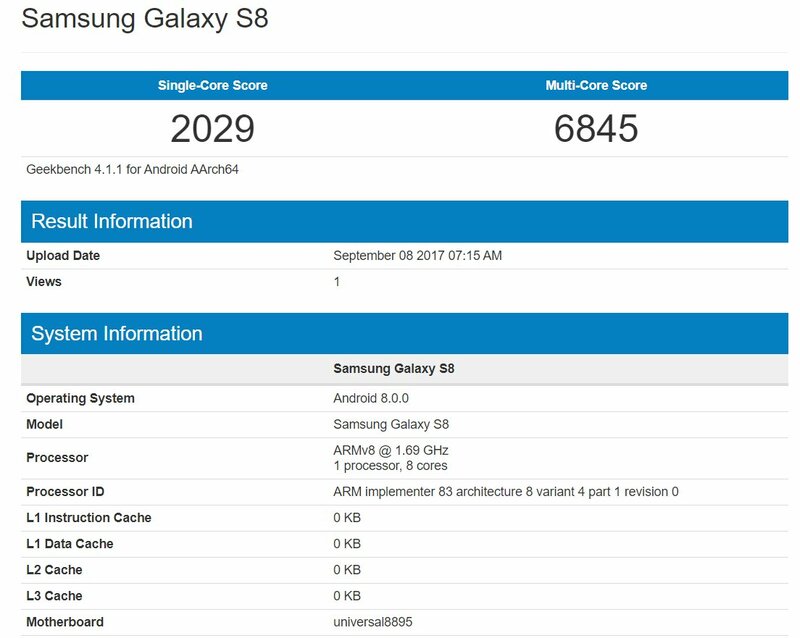 To overcome the Note 7 controversy, Samsung is now looking at its next Galaxy, i.e., the Galaxy S8. The company will surely try to make the phone different from what we have seen previously from the company. We have gone through a ton of rumors like no home button, no bezels, screen-embedded fingerprint scanner, etc. 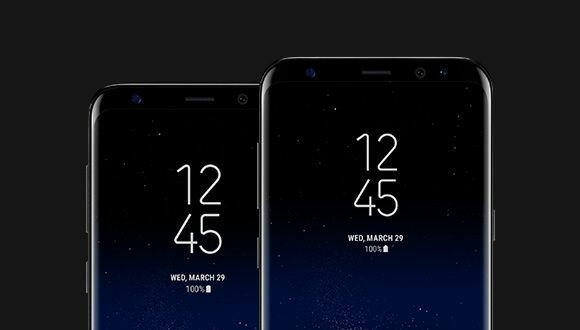 Today, another source has revealed that Samsung is going to get rid of those capacitive buttons on the S8. DON’T MISS: POLL: Which Was Your Favorite Android Phone of 2016? 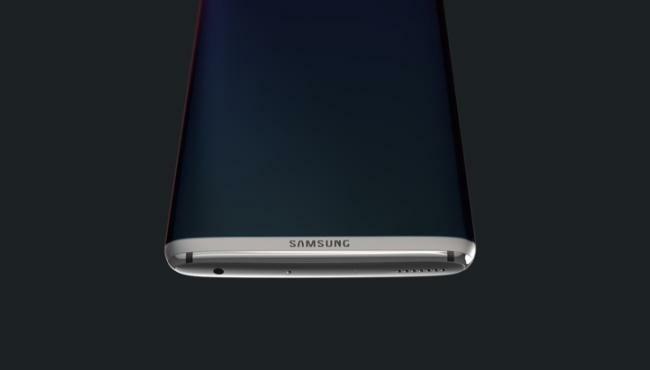 Also, he said that this would result in tiny bezels on the bottom side of the phone. It seems Samsung wants to distinguish the Galaxy S8 from rest of its phones, so the fingerprint scanner is going to be placed at the rear side probably ( the exact placement isn’t yet known) as revealed by David. This pressure sensitive thing will make the whole screen pressure sensitive. This means the S8 will feature the 3D Touch type feature that will be helpful for getting app shortcuts. Now, since this feature is already there in Android Nougat, Samsung will try to improve it further by implementing new things.